At the same time we launched the Velocity Partner Program, we decided it would be wise and valuable to institute a Partner Advisory council (PAC) comprised of a small group of influential partners who will come together once per year to discuss and share insights on relevant and emerging technology, industry trends, and changes in our markets and customers. PAC members are carefully selected based on the deep relationships they have with customers and market segments within their territory and how they can apply that relationship and experience into valuable insights to help shape the Viavi channel strategy moving forward. 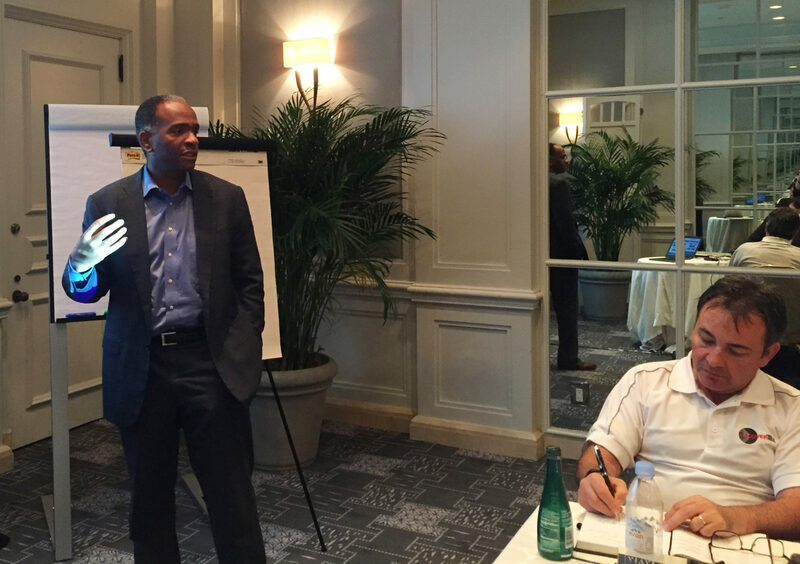 We held our first annual PAC meeting in early March in Palm Beach, Florida. 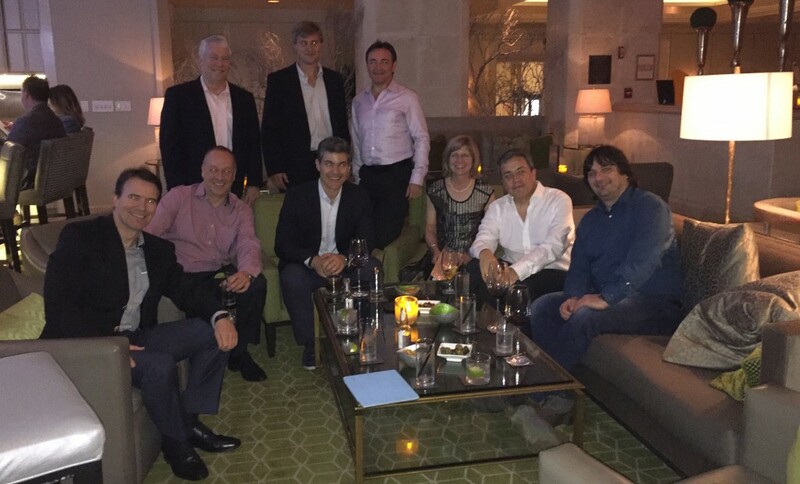 Viavi Vice President of Worldwide Channels Sergio Bea, Vice President of Global Sales Dion Joannou, CMO Paul McNab, Director of Strategic Business Analytics Greg Acton, as well as a few others from the Viavi channel team joined the PAC members for a couple days of collaboration and idea sharing. Our PAC members are truly a global group, coming from countries all over the world: one member flew 36 hours to be with us. 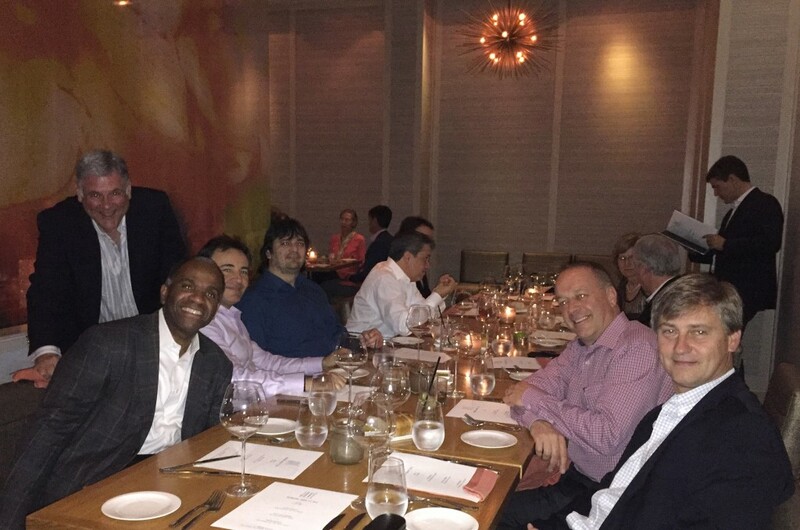 The time commitment from all the members is a testament to the commitment they have to our Velocity partner program and working with the executives and channel team at Viavi. After all the flights landed, the group got together for a relaxing dinner and introductions. The group got started bright and early the next day with an interactive roundtable session where each PAC member took 15 minutes to share their perspectives on what they see in their markets, what challenges they face, and what Viavi could be doing better to support them. One example came from one of our largest partners in EMEA who explained how they see challenges preventing growth with competition, market consolidation, and product availability. The best thing about this session was the thought-provoking inputs that the PAC members provided and discussions that spontaneously took place about formulating solutions on how to make doing business easier around the globe. Next up, Greg Action talked about the major trends in the industry—including cloud migration, network virtualization, big data, and analytics—and the drivers and implications of each trend. This stimulated really good conversations on how these trends are seen and are impacting each PAC member’s market and geography. Viavi CMO Paul McNab presented next on end-to-end visibility and how Viavi plays at all layers of the network—from small boxes and instruments to software solutions, virtualization, and the cloud. He articulated our goal to transform our business by building a platform for complete network visibility so partners have a complete end-to-end portfolio that will transform how they do business. Paul shared specific use cases to show how Viavi products can help our partners and customers gain visibility and understand what issues their customers are seeing in their networks. Viavi helps them walk through business problems with insight on how to improve customer satisfaction and the value they can offer their customers. A conversation theme during this session was on how market dynamics are changing the way some of our customers are buying test and measurement equipment and the importance of being knowledgeable to what is coming and understanding what sets Viavi apart from the competition. Dion Joannou presented closing statements, continuing the conversation on Viavi key differentiators and what we are doing to help our partners change the discussions they have with their customers to address real business problems to reduce OpEx, improve customer experience, and increase ROI. At the end of this long day, the group enjoyed a social event and further relationship building at a team event. The big takeaway from the PAC meeting is surely the open and candid sharing of experiences, best practices, and ideas from all the regions of the globe. 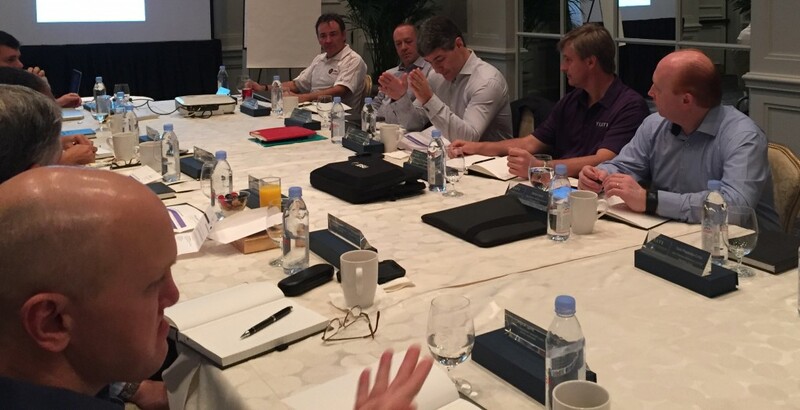 A room full of experts speaking to and collaborating on their unique market perspectives and challenges helps opens up new ideas on strategies we all can implement to improve the value we each bring to the table. Overall, the sharing of perspectives and ideas from such a diverse group during this event has given Viavi leadership an even clearer direction on what our partners value and need to transform their businesses. The outcomes of this event will have a big impact and will certainly benefit the entire Viavi channel ecosystem. Next PostCan DOCSIS 3.1 Rival the Speeds of Fiber?